Pop in to MPavilion and join Maree Coote—author, illustrator and founder of Melbournestyle—as she reads from Robyn Boid: Architect, her most recent illustrated book. 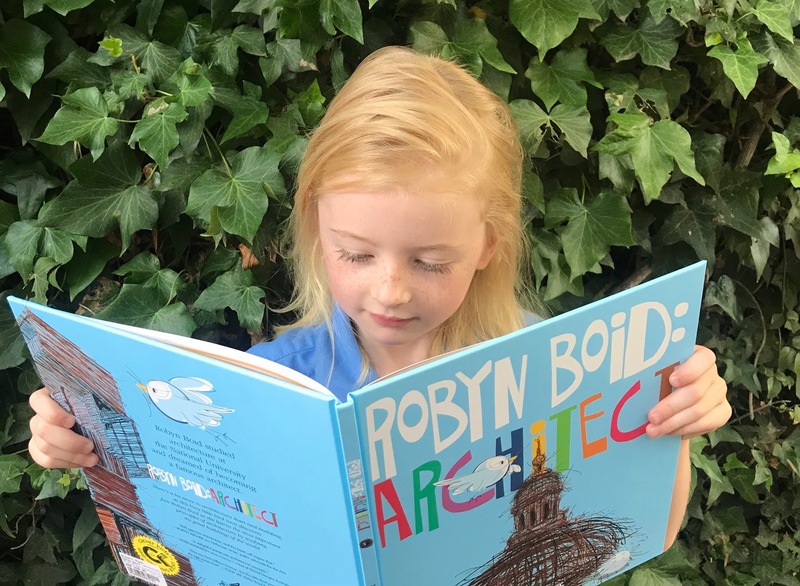 Robyn Boid: Architect tells the story of a small, dedicated bird who loves to build nests and dreams of becoming an architect. A gentle introduction to the world of architecture, kids will love learning about different architectural shapes and what makes good design, while following along with this encouraging tale of creative achievement paired with involved illustrations. After the reading, kids can channel their inspiration by creating their very own architectural designs with some drawing and craft activities—bring your budding architects along to this uplifting event for young and old!